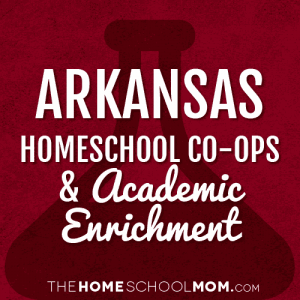 Our listing of Arkansas co-ops and academic classes for homeschoolers is ordered alphabetically by city, with co-ops in the first section and all other academic resources below. If you would like to submit a Arkansas co-op or academic resource, you may do so using the red button above. No co-op information found for Arkansas. 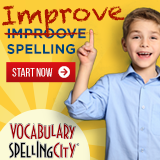 A family-owned and operated clinic that works with children in all areas of speech, language, and reading. 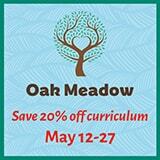 Specialization in dyslexia evaluation and tutoring.